Professor Charles Seife of the Arthur L. Carter Institute of Journalism at New York University recently uncovered some disturbing evidence about the United States Food and Drug Administration (FDA). This information came to light when he made a Freedom of Information request earlier this year. When Seife received his information, he learned that 22 clinical trials submitted to the FDA were falsified, and the results of these falsified trials were not revealed to the public. How could the FDA allow falsified studies to be published? See much more at FDA is hiding 22 fraudulent studies | Natural Health 365. There are many questions about fluoridation that have not been answered by truly unbiased research. If you suffer from any of the symptoms and your local water is fluoridated, you might want to reduce your consumption. Check every bottle of water you buy, because water bottling companies sometimes even add fluoride to their products. The defense of fluoridation makes one wonder… Are these people connected in some way to the aluminum industry? The aluminum industry is very busy actor in big projects such as fluoridation, chemtrails and vaccines. Aluminum is suspected to play a role in America’s increasing mental problems such as Alzheimers and autism… as does mercury, another ingredient of many vaccines. Do these destructive elements contribute to “the deliberate dumbing down of america”? See one of Charlotte Iserbyt’s interviews and read her pivotal book by that name. Weight gain and depression caused by an underactive thyroid is linked to high levels of fluoride in the water supply, scientists have claimed. A study published today has revealed water fluoridation above a certain level is linked to 30 per cent higher than expected rates of hypothyroidism in England. 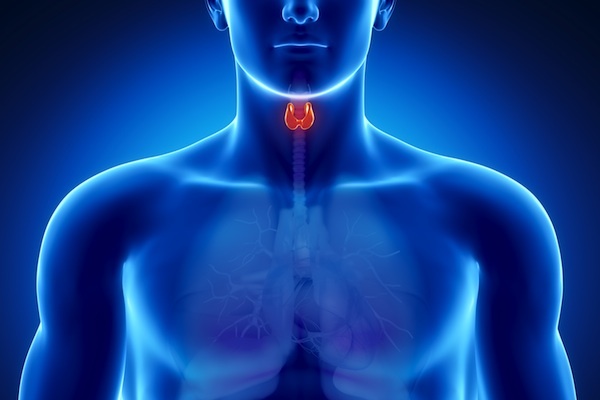 Also known as hypothyroidism, the condition prevents the thyroid – a gland in the neck – producing vital hormones. That in turn, promotes weight gain, causes depression and tiredness in sufferers. The depression was the calculated ‘shearing’ of the public by the World Money powers, triggered by the planned sudden shortage of supply of call money in the New York money market….The One World Government leaders and their ever close bankers have now acquired full control of the money and credit machinery of the U.S. via the creation of the privately owned Federal Reserve Bank. Could an Inside Sneak Attack on Bitcoin Destroy It?